The essential Homer : selections from the Iliad and the Odyssey / translated and edited by Stanley Lombardo ; introduction by Sheila Murnaghan. uniform title Iliad. The Ages of Homer: A Tribute to Emily Townsend Vermeule. 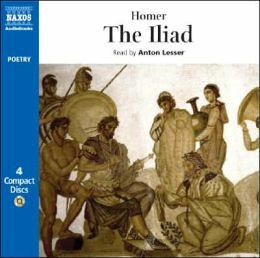 Homer�s Iliad and Odyssey have fascinated listeners and readers for over twenty-five centuries.